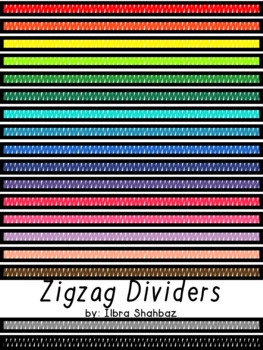 These page dividers are bright, colorful and fun!! Use them for any lesson, worksheet or classroom creation. You will get 18 page dividers that are PNG formatted. All page dividers are 300 dpi, so you will get a large, crisp image. Check the preview and thumbnail images to see more! Make sure to FOLLOW ME for more awesome products. Check out my other page dividers!